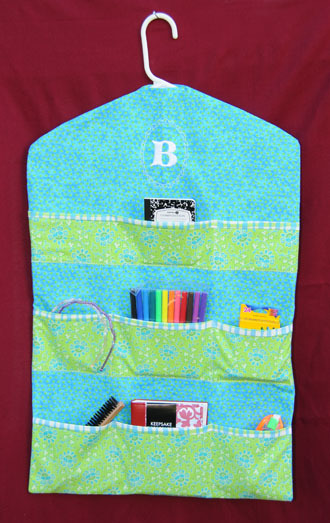 Closet Caddy - 27" x 18"
How fun it would be to hang this Closet Caddy in your closet on on the back of your door. This Caddy has nine pockets where you can store your earrings or school supplies. Great for kids or adults.